Install the mods you want, now! 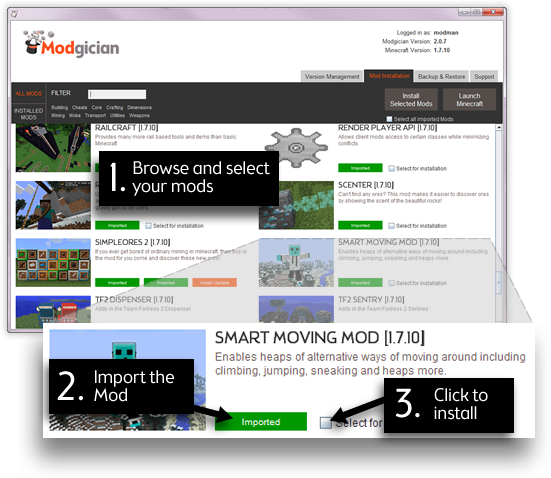 Install the mods you want now, with just a few easy clicks. All transaction are setup through PayPal. You are not locked in to any contract. Once a payment has been made through your PayPal account it is non-refundable, but any future payments can be stopped through your PayPal account or the members area on this website.